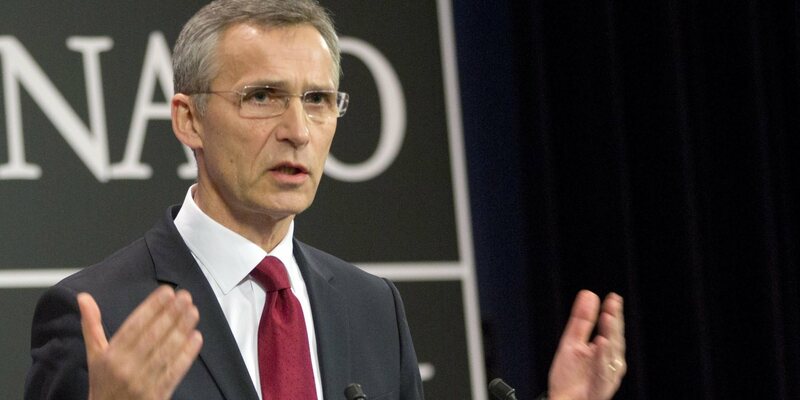 The Secretary General of NATO Jens Stoltenberg will hold a press conference at NATO Headquarters on Monday 13 March 2017 at 12:30. On this occasion, the Secretary General’s Annual Report for 2016 will be released to the public. Among the major issue is the NATO-Russia relations, appearing at its lowest since Cold War times.